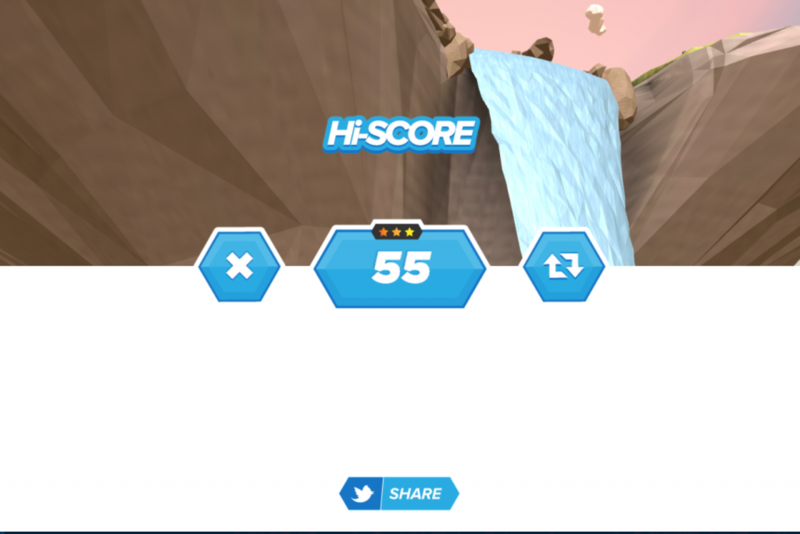 Planning to make your own HTML5 3D game and don’t know which engine to use? 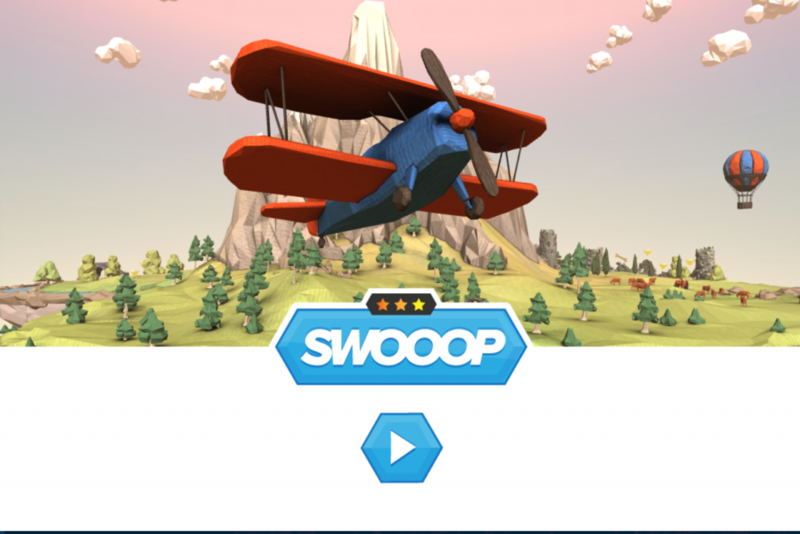 You might take a look at Swoop, a 3D flight game made by Playcanvas, the world’s leading WebGL game engine. 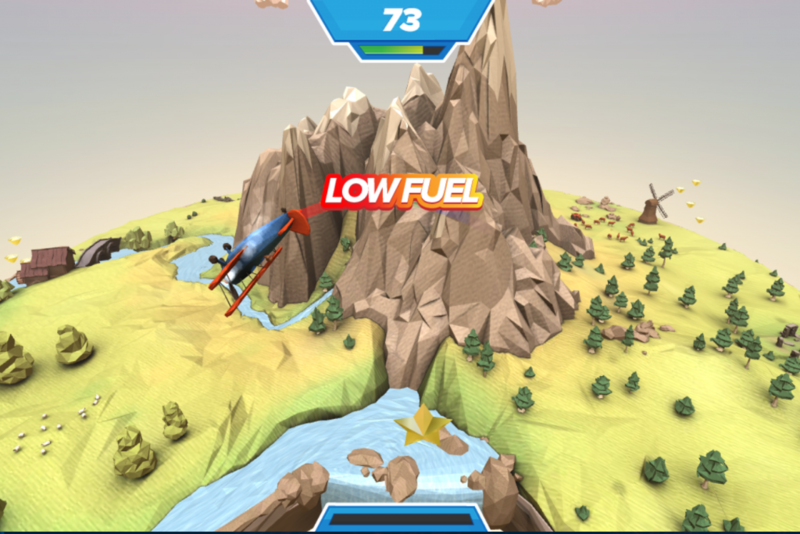 The mechanics of the game is pretty basic: click your mouse to make the plane go up. Collect coins and power ups to keep the game going. What’s great with the game is that the plane circles around the island which is presented in 3D. This same island can be found in the main page of Playcanvas. Keep picking up those stars to refuel your plane, or else you’ll fall off the island (which appears to be floating).